You are here: Home / Conservatory Craftsmen Blog / 2014 / Do I Need to Hire an Architect to Design My Conservatory? 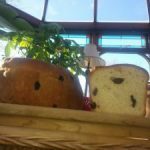 Do I Need to Hire an Architect to Design My Conservatory? 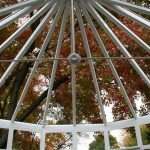 You have been thinking about building a greenhouse or conservatory for years. The photos of conservatories on Houzz, the photos in our gallery, all have painted a picture to you of a lovely retreat. A ‘person/plant’ cave to disappear into after a stressful day at work. Where to start? You have read every page on the website, and reviewed all the blogs, but you’re probably still asking yourself where to start. First step: research the process of planning and building a greenhouse. 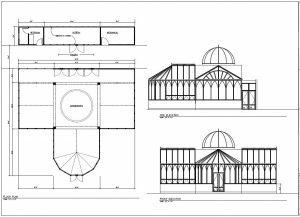 I can’t speak on behalf of other companies, but the process at Conservatory Craftsmen begins with asking if you have an architect. If you do, we would like to work with the architect on properly designing the conservatory to suit your home. If you do not have one, we will help evaluate that need. We have worked with many architects across the country and will usually have a referral for you. 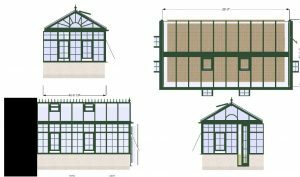 When do I suggest you hire an architect to design your conservatory? You have an older home of historic value, or in a historic neighborhood. You are incorporating the conservatory with other alterations to the home. What is the architectural process? Most architects will discuss the project with you and be straight forward about whether this is the type of project that falls in their area of expertise or not. Designing and building a conservatory requires a slightly different set of skills. Some architects only do commercial work. Each architect has a usual comfort zone of the projects they are comfortable with, so don’t be surprised if they refer you to someone else that might be a better fit for your project. Discuss fees. Most architects work on a percentage value of the project. Fees from 4-10% are typical and they will depend on the amount of work required by the architect on the project. 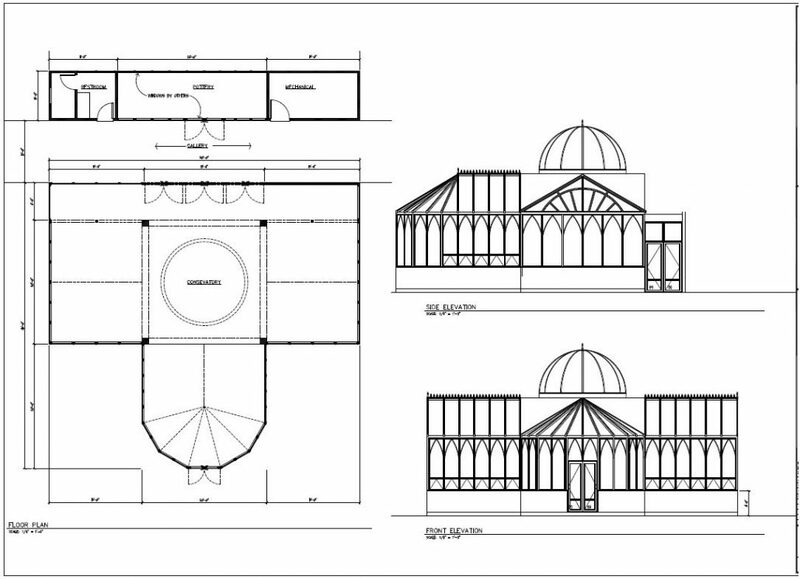 Conservatory Craftsmen works to keep your architectural fees low by doing the ship drawings and details for you/them. These services are provided at no charge, for our customers. Your architect will meet with you and discuss your expectations for the design of your conservatory. They will guide you along the way, and will also offer suggestions that you may not have considered. This is where enlisting in the services of an architect will really pay off. Their designs will be based on solid design principles and also adhere your project to building codes. At Conservatory Craftsmen, we will look at the photos of your home that you send to us, and we will put together a concept drawing for you at no cost. That is quite unusual in this industry, but a service we are very happy to offer our customers. You can use this concept drawing when meeting with your architect, to show him/her what your initial thoughts might be. Together with your chosen architect, we create a team that works to exceed your expectations and take the worry out of building a conservatory. https://conservatorycraftsmen.com/wp-content/uploads/2014/01/Capture.jpg 785 1084 Conservatory Craftsmen https://conservatorycraftsmen.com/wp-content/uploads/2017/11/conservatory-craftsmen-white-logo.png Conservatory Craftsmen2014-01-03 15:03:422018-02-26 15:01:33Do I Need to Hire an Architect to Design My Conservatory? Is your conservatory comfortable today? It’s -30 F outside!